Survivability and Resilience are key to mission-critical networks, and that is definitely the case for XTran. XTran has been designed from the ground up to tolerate service interruptions and to minimize downtime. It is essential to ensure, at a minimum, that no single point of failure in the communication chain will cause a service interruption. 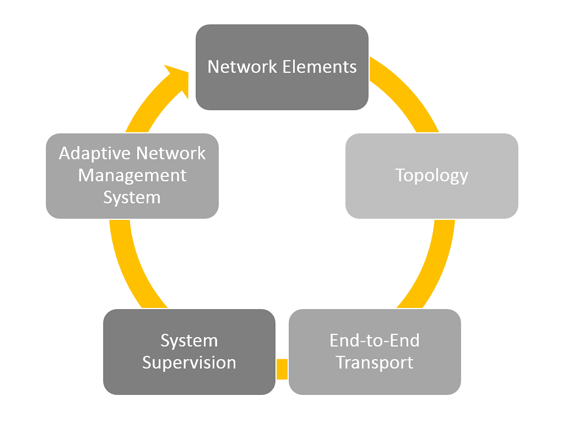 Survivability can be defined as the ability for an end-to-end service to continue working during and after a network disturbance. This will be evident in the statistical RAM calculation. In a traffic-engineered multiservice network, the availability will be adjustable per service data stream. Some services will demand less interruptions and fast recovery, while other services may not have such stringent requirements. TXCare has wizards that will guide the operator to achieve this and to accomplish up to 99.999% service dependability. Survivability from the user’s point of view is resilience. This is the ability to maintain an acceptable level of service even in the presence of faults. XTran has a multi-level resilience model.